A rare and serious respiratory illness resembling enterovirus 68 has been sweeping across 10 states. It is causing severe illness in children, particularly those with asthma and other chronic respiratory illnesses. Over 1,000 children have been affected, and the CDC is concerned that the illness will spread across the nation as viruses do not respect borders. Many children have required intensive care treatment, creating a crisis in many hospitals due to the large numbers admitted in those states who require specialized care. During late summer and early fall, children are at an increased risk for viral syndromes when returning to school after their summer vacation. 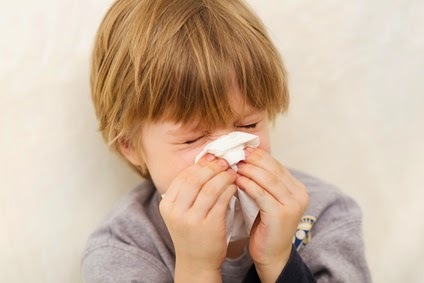 While these viruses spread via the droplet route, equally as important is the fact that respiratory viruses also spread via hands that have been contaminated by nasal and oral secretions. To date, due to the rare nature of this virus, there are no vaccines to prevent illness. The annual influenza vaccine, however, remains a highly effective way to prevent the flu. which also puts adults and children at risk of respiratory illness, especially those with asthma and other chronic diseases. If you'd like more information on how to prevent colds, the flu and other viruses from spreading, contact infection prevention consultant Phenelle Segal of Infection Control Consulting Services.